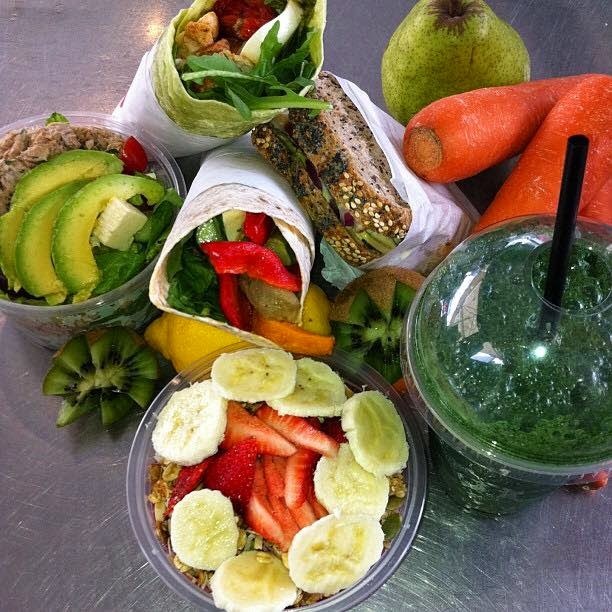 Cronulla now has more healthy eating outlets that you can poke a posy of kale at. The public's passion for paleo, raw, vegan, vego, gluten-free has resulted in a plethora of cafes where the shrubbery on your plate is not a garnish or afterthought: it's the main event. Here are a few of the best nutritional kids on the block. Join the hordes at Pilgrim's for a healthy start to the day. Detox pilgrims will find a lot of foods containing antioxidants on the menu at Pilgrim's Vegetarian Cafe. If you've joined the queues of dreadlocked hippies and beanie-clad hipsters at the Huskisson or Milton caffs you will know why this earthy eatery has a cult following. This is not the place to grab and go. Instead, sit and chill. Pendant lights, polished floors, potted plants pretty up this original Art Deco space. Take a seat beside one of the sash windows in the lovingly restored Art Deco space and flick through a few alt mags while waiting for a Bliss Burger or, my personal fave, the Millenium, which is made with all manner of immune-boosting ingredients such as beetroot, fried onions, avocado, sprouts pepped up with tahini sauce and sweet chilli dressing (#Ididntquitsugar) spooned over a curry lentil patty. It's a wholesome albeit carb-heavy package ... but it's also the size of one's head so go slow. Note: Pilgrim's is now open Friday and Saturday nights for vego feasts with a Mexican flavour. Pilgrim's Vegetarian Cafe, 97 Gerrale St, Cronulla. 02 9523 7580. The Bliss Burger will pull you into a state of perfect happiness at Pilgrim's. P is for Paleo. It's also for protein smoothies and protein balls. Join the queue of devotees of the paleolithic diet dragging their knuckles straight from the gym to the Nutrition Station, which you will find clinging to the 'skirts of Cronulla Plaza. 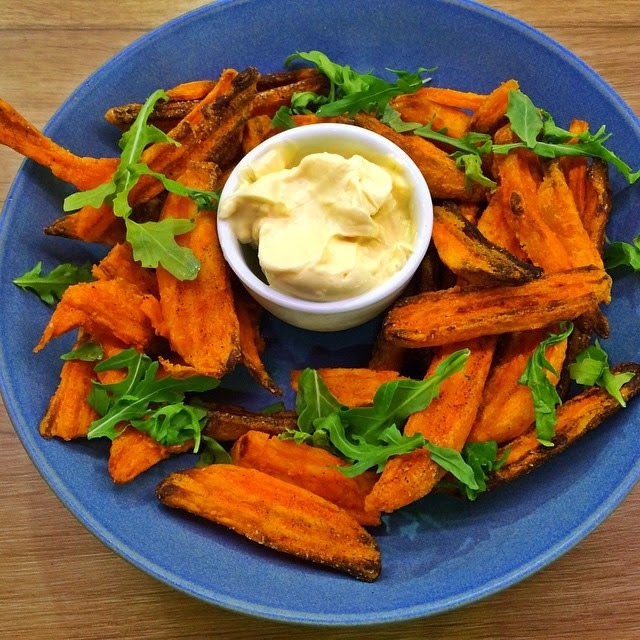 These sweet potato fries provide a guilt-free snack post-surf. Jokes about emulating our heavy-browed ancestors aside, there's no monkeying about with the menu: here you can get sweet potato fries, juices, fibre-heavy snacks and a bracing cup of organic java. Nutrition Station is all about lean and clean guilt-free food that is low on calories. If you're not into consuming your calories through a straw in the form of processed protein shakes, opt for zucchini linguine in basil pesto or the Atlantic salmon on sweet potato mash with green beans. If you're going to order the quinoa salad with grilled haloumi puhlease ask an unsuspecting hipster how to pronounce it first: 'It's kin-wa." 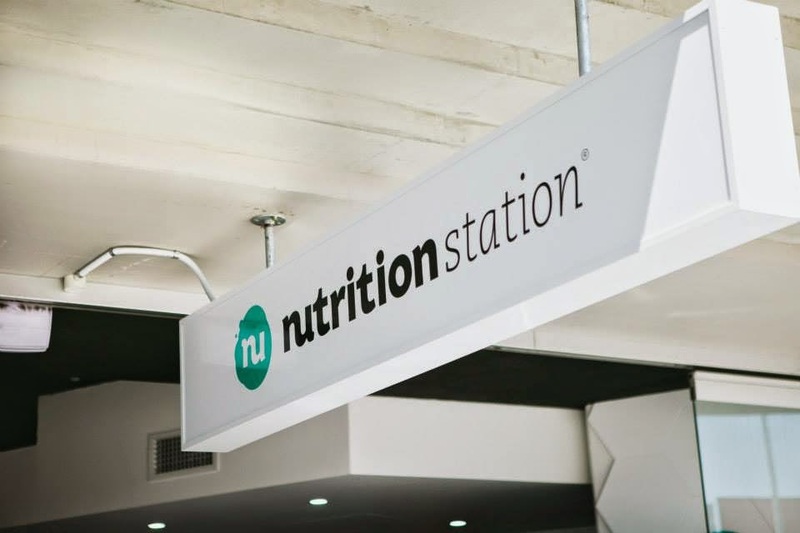 Nutrition Station, Unit 4/30 Kingsway, Cronulla. 02 8544 3036. 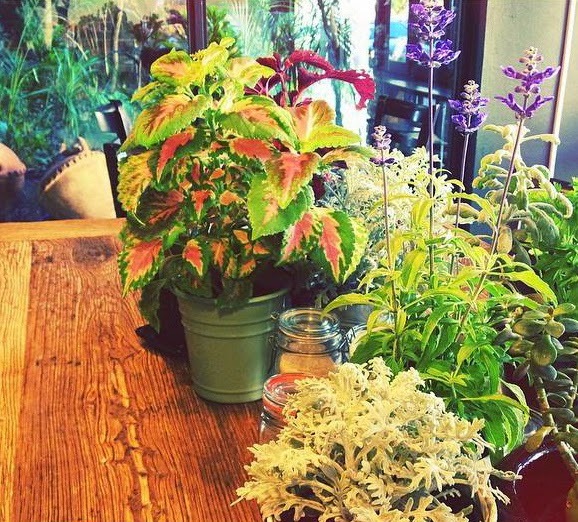 Mint Organics is the sort of cafe that makes you feel good about yourself. Mint Organics is a pretty little cafe that sustains many locals who live on the west side of the South Cronulla peninsular. The cafe took over the space that was home to a convenience store and restocked its shelves with all things organic. After filling your basket with packaged healthy foodstuffs, sit and snack on food that looks, feels and tastes restorative. Motivational quotes are a bonus at Mint Organics. Try one of the freshly squeezed juices, an immune-boosting shot of turmeric, lime and ginger, coffee with nut milk or healthy(ish) appetisers such a green power ball or coconut rough. Of the substantial paleo-inspired mains, lamb salad mounts a convincing argument for a life lived organically with the freshness of the ingredients bolstered by texture and taste. If you want to ramp up those feelings of righteousness arrive at the restaurant wearing a sweat band after your morning run. Take a shot at eating lean, clean and green at the Heart & Soul cafe in Cronulla. Cronulla is not exactly a hippie heartland. But even the fake tan brigade has embraced this cafe serving wholefood breakfast, lunch and early dinner options. It's Harmony Day every day at Heart and Soul Organic Chai Cafe, where orange is the new black. The ayurvedically minded menu is all about eating well and feeling good. Run by the Hari Krishnas of Govinda Valley Retreat, there are haute healthy options such as black rice and chia seed pudding served with berries and coconut cream, vegan choc caramel slice, berry smoothies and pumpkin soups. Heart & soul likes nothing better than to nourish its customers with hearty, healthy wholesome food. Popular are the mix of curries - cashew curry, green curry and chickpea curry - which are served in silken sauces and flecked with fresh herbs. Sit crosslegged while you finish with a mellow cup of house-crafted chai and contemplate signing up for that yoga retreat. And that's a wrap: workout your jaw muscles chatting to your trainer about your new shredding regime at So Fresh. 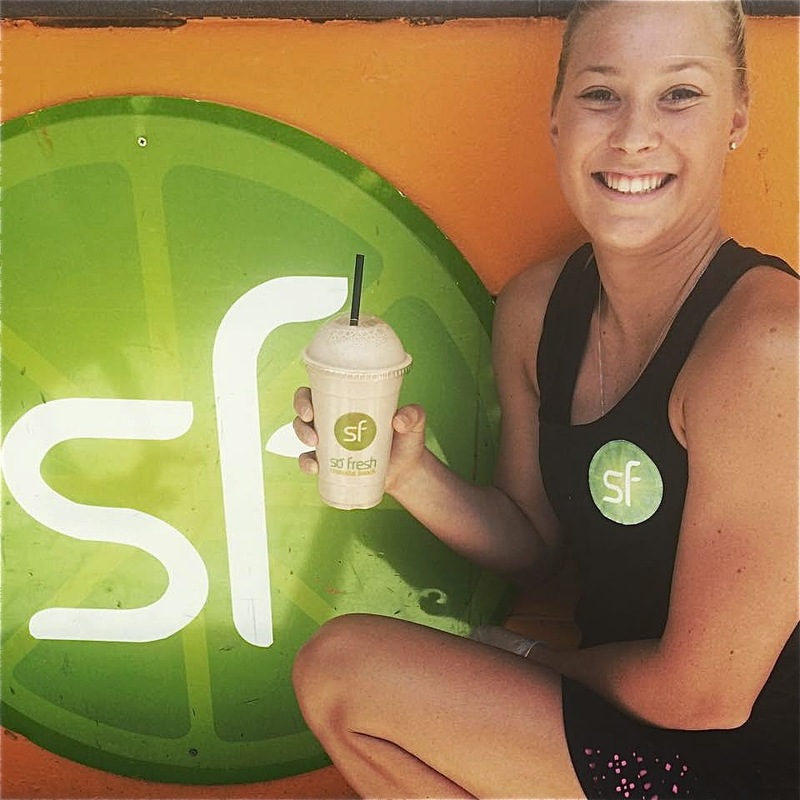 Gym junkies on the go converge at So Fresh for a fresh juice and chicken pesto wrap when they are in recovery mode post-workout. The garden shed-sized space is smack-bang in the centre of the pedestrianised part of Cronulla Plaza. 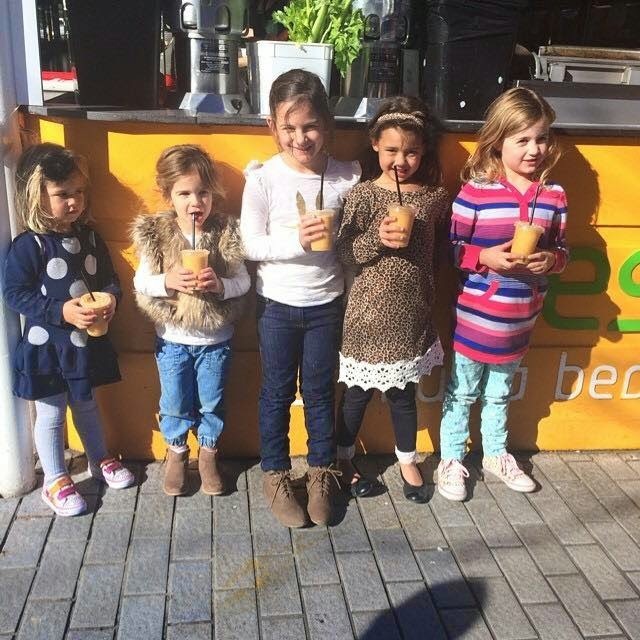 Vegetable and fresh fruit juices are the order of the day at So Fresh in Cronulla Plaza. Most recently, the independent juice bar has started collaborating with Taylor Made personal training by offering a plethora of lean, green juices for its 42-day clean and lean challenge. Shiny happy staff at So Fresh are a walking advertisement for the product. The tiny juice bar is big on brain food, aiming to optimise your noggin's ability to function at its best, with food and drink offerings containing dark chocolate, bananas, red cabbage, berries, seeds, wild salmon. The roasted beetroot and lentil salad is also an energising option. So Fresh Cronulla Beach, Kiosk 2, Cronulla Beach.